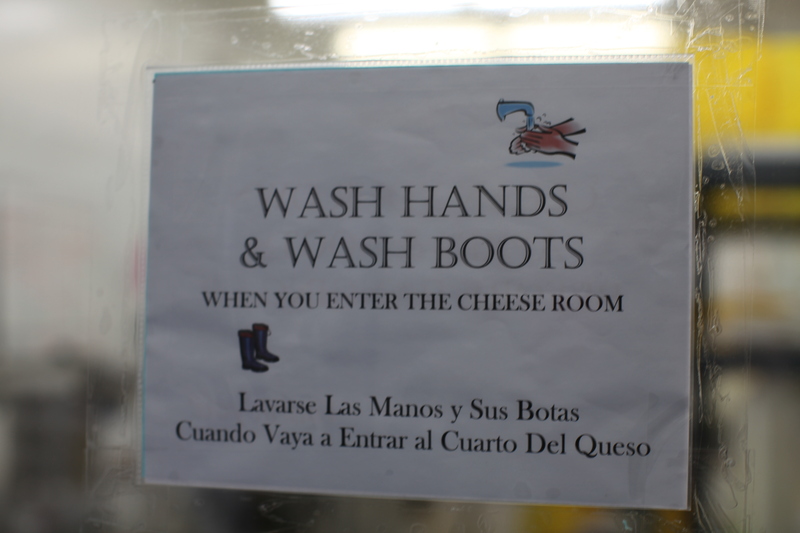 I thought a little Monty Python would be an appropriate end my cheese making week. This clip brings to mind another brilliant Life of Brianism: “Always Look on the Bright Side of Life”. I should have thought to hum that song to myself when I was in the midst of my failed Camembert experiment yesterday afternoon. That, my friends, is the sad result of unset curd being poured into cheese moulds only to fall straight out onto the counter. I had even given the curd and extra hour to set. One would think after 4 hours of cheese making that I would curse the day I ever thought to make cheese. Instead I thought about what I still might do about it. 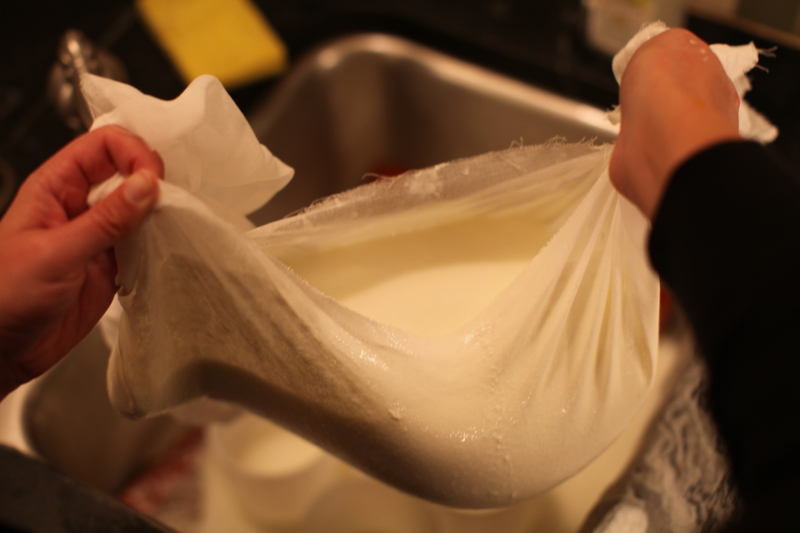 My husband helped me pour the curds and whey into a large cheesecloth so I could try to retain the stronger curd to pour into the moulds. 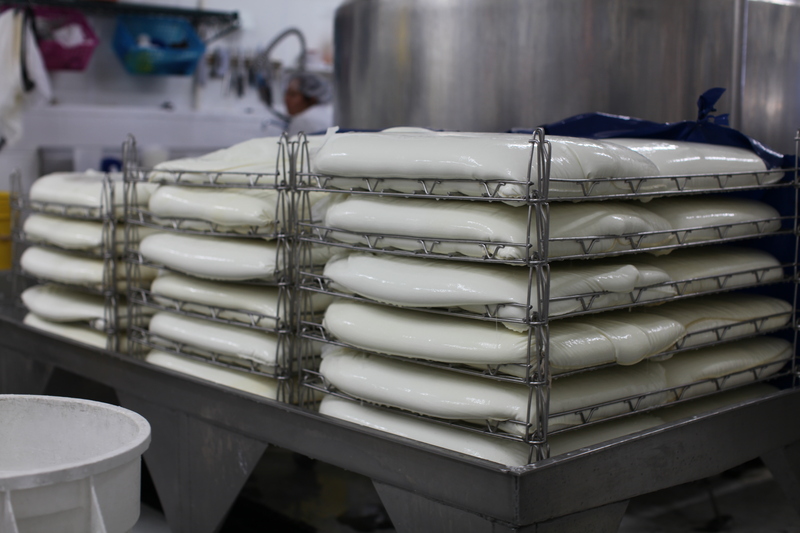 When I visited Haystack creamery, they mentioned how slippery the bags of curd and whey were and I got to experience this firsthand. 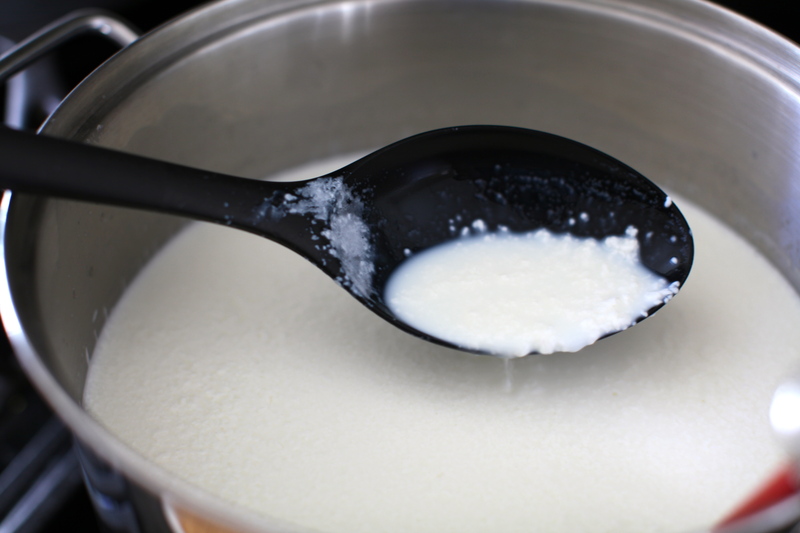 As I was trying to re-position the cheesecloth I lost one corner of it and half of the remaining mixture went into the sink and down my front side. There was a little cursing voice in my head telling me to just dump the rest in the sink and be done with it. No, wait, that was my husband’s voice as he looked over my shoulder at the mess I was making of our kitchen. I can’t say I blame him as it was pretty gross and more than a little disconcerting. 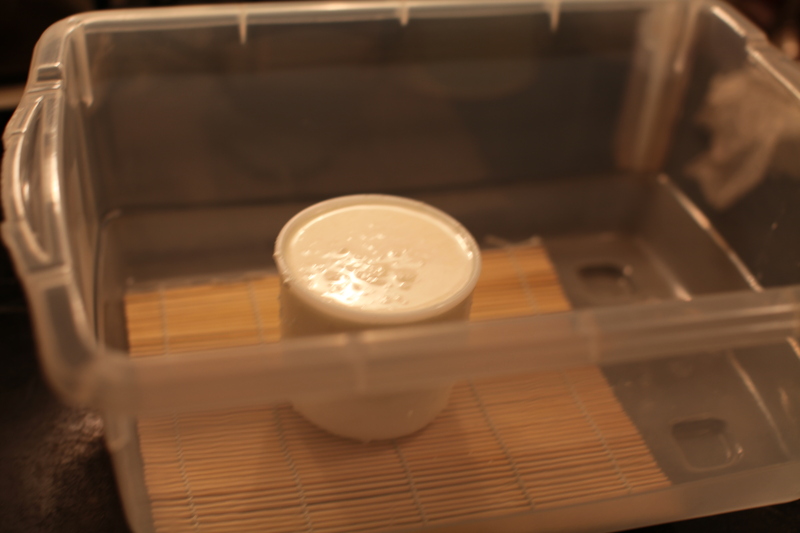 I continued on and preserved just enough curd to fill one cheese mould. I popped on the lid of the container and let it continue to drain overnight. That sad, lonely container is my attempt to look on the bright side of life. I don’t have high hopes for this round of cheese, but in a way the failed experience makes me want to learn more about cheese making than if it had all turned out perfectly. I think one of the important aspects in learning a craft is learning from your failure along the way. I immediately started scouring the cheese forums to understand what might have happened to prevent the curd from setting. 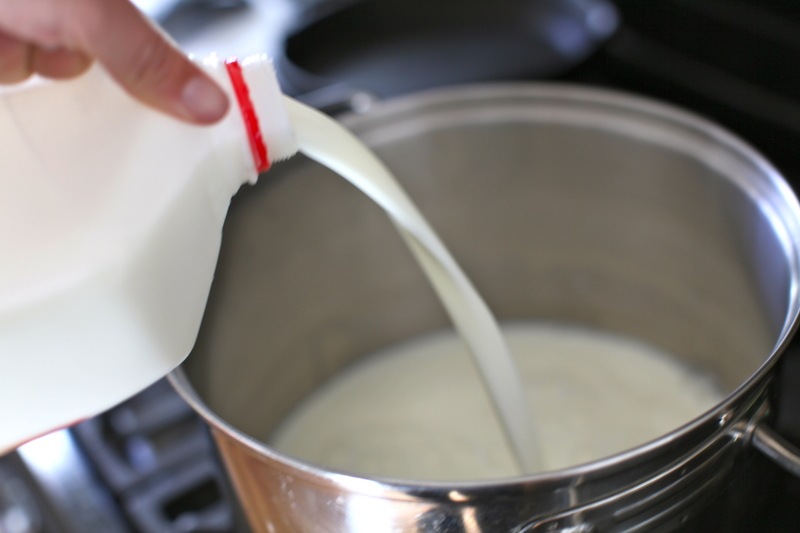 It is either the milk I used, contamination or old/not enough rennet to coagulate properly. I believe it was the rennet in this case. 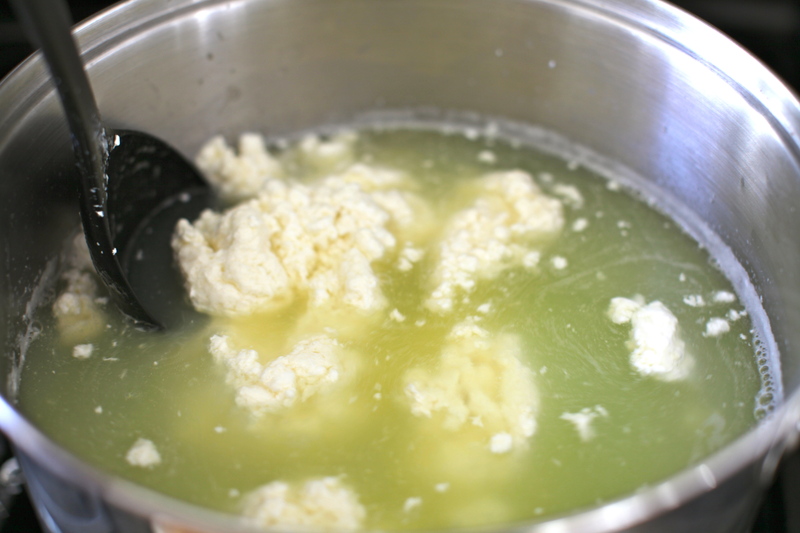 The thing about cheese making is that it is all about a number of variables you can manipulate until you get the result you want. I like that aspect of trial and error and experimentation. 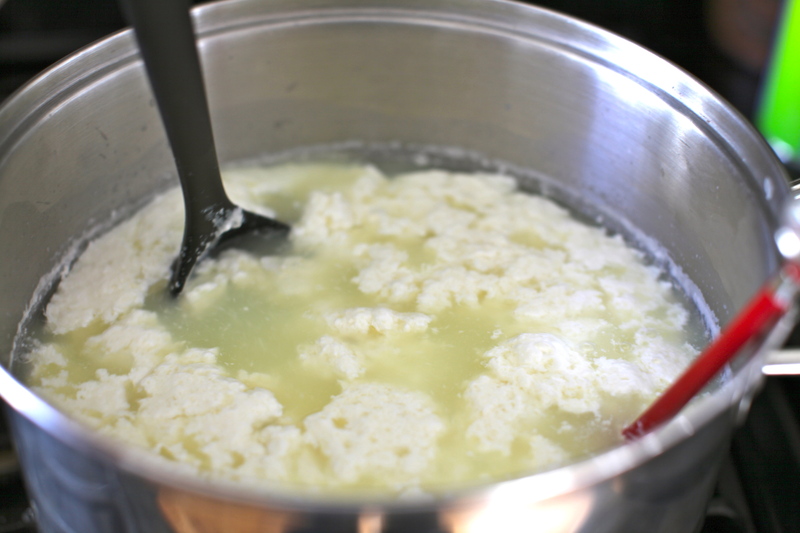 I’m just feeling good about the fact in one week I’ve learned enough about cheese making that I even know what set curd looks like and what a clean break is (Thanks to Jimmy). 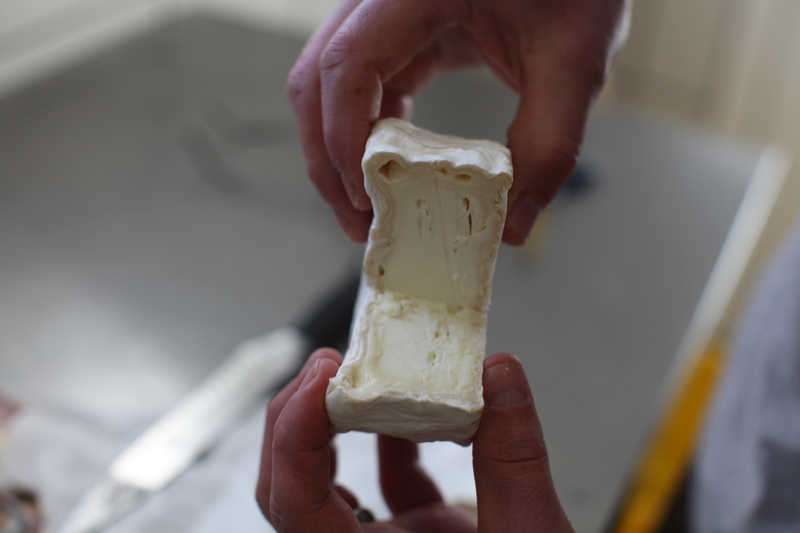 It’s given me a much greater appreciation for what goes into mastering artisanal cheese. 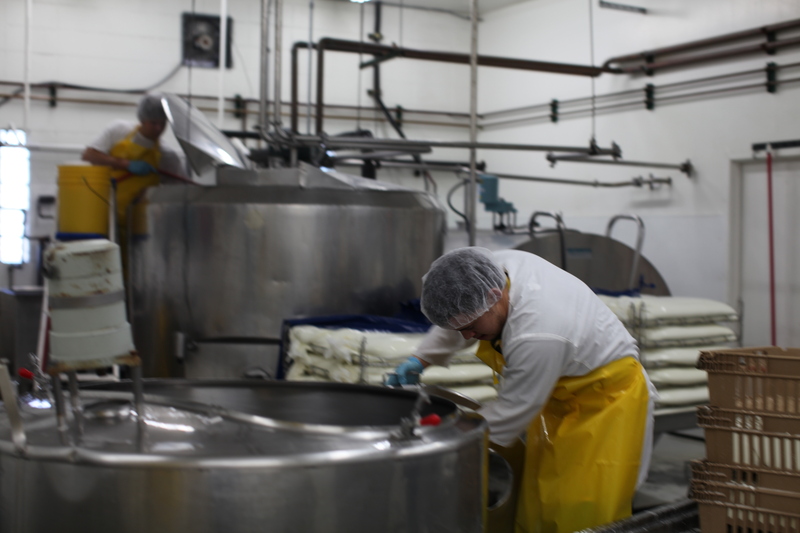 Not everyone who loves cheese to a professional extent goes down the path of becoming a cheese maker. Some become what I would call curators. They’re the voice of fromage, and, similar to curators of great art, expose you to a whole new world of styles, textures and flavors. They share their educated point of view and give you a greater appreciation for what you’re nibbling on. I’m lucky enough to live 3 blocks away from the most talented curators around. 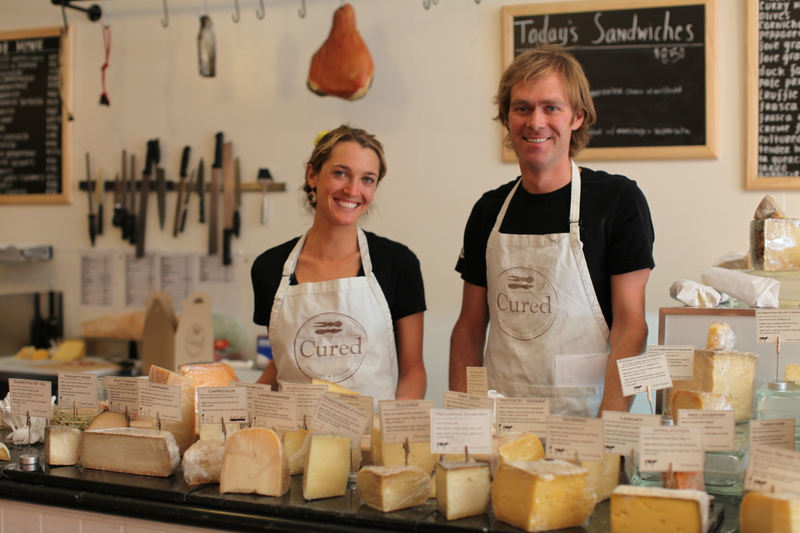 Coral Ferguson and Will Frischkorn are living the dream as proprietors of Cured, a shop specializing in a hand picked selection of cheeses, cured meats, table wines and other unique grocery items. They spent years living in Europe, falling in love with the locally sourced, neighborhood market way of living which led them to creating their own here in Boulder. To say I was happy when they opened this fall would be an understatement. 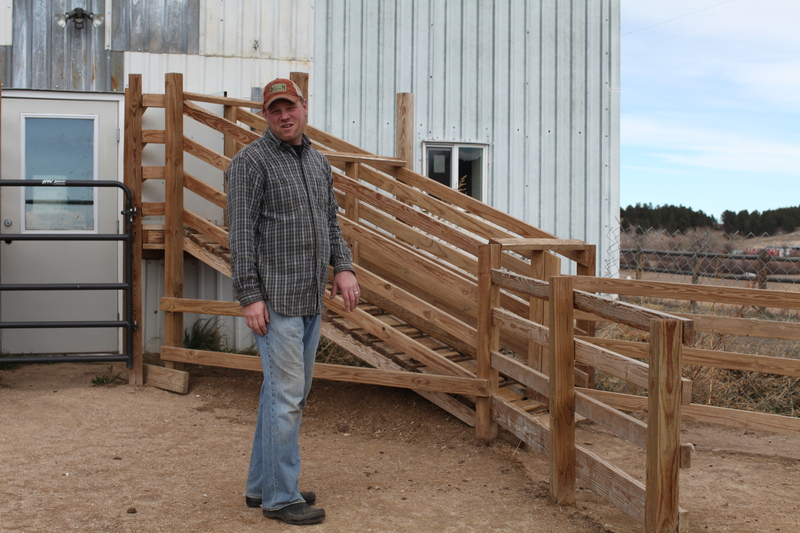 Will and Coral have traveled the country meeting with producers at the forefront of American cheesemaking and have been inspired by how cheese is evolving in the States. 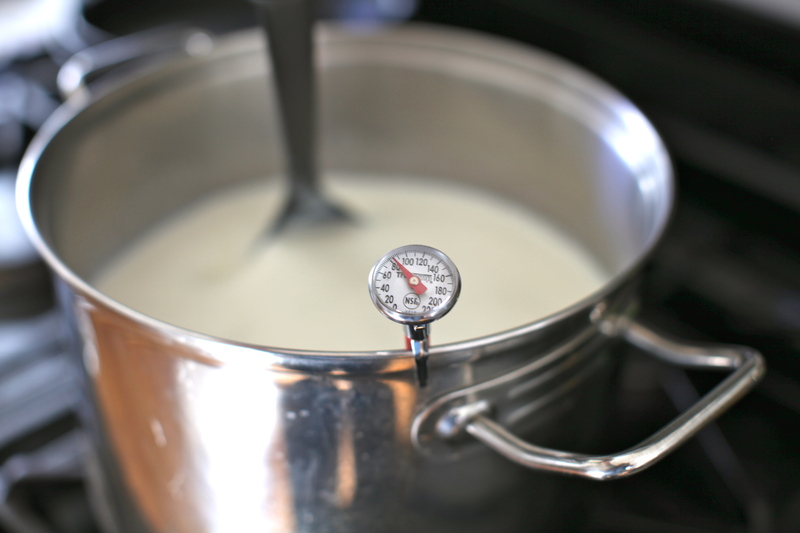 Artisanal cheesemaking has seen tremendous growth in the last 5 years. 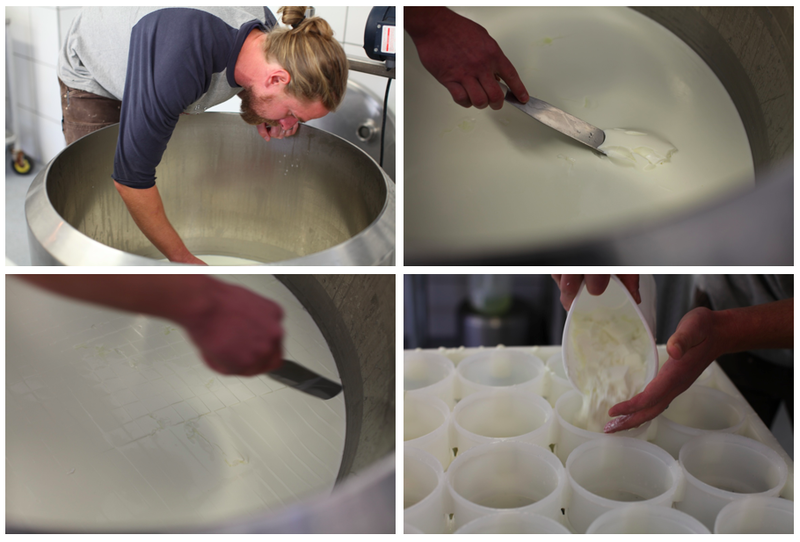 Coral and Will both agree that what makes it exciting is the fun, experimental side of cheesemaking here compared with Europe where it is more steeped in and restricted by tradition. They shared that people in the US are not only making wonderful, traditional style cheese but making it their own. 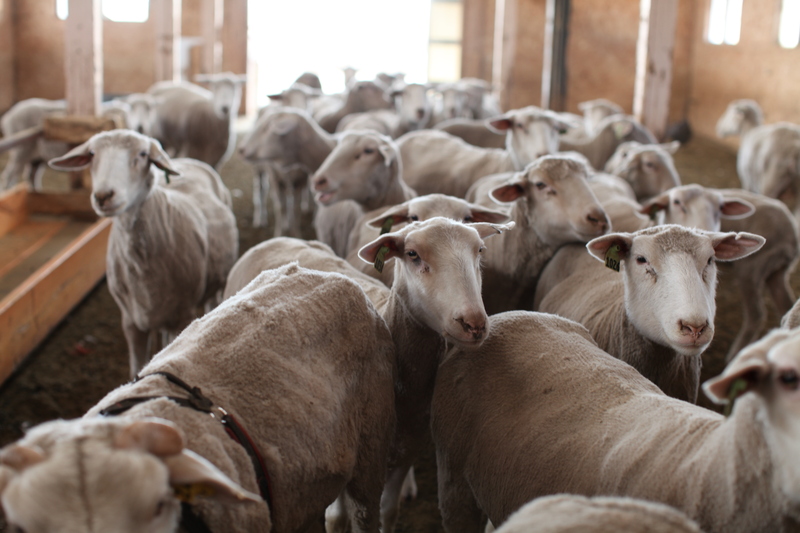 A good example is the sheep’s milk Cacio Pecora, from Fruition Farms, a local farm I visited yesterday. 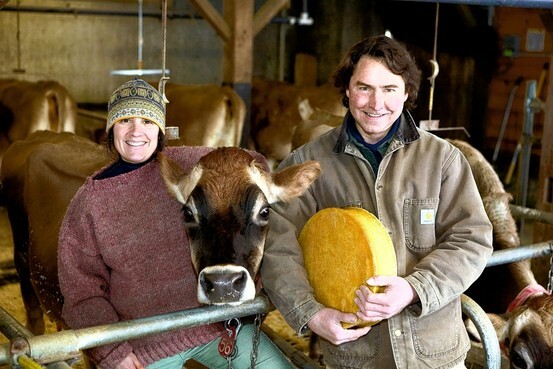 They’re also huge fans of cheese maker Andy Hatch at Upland Farms in Wisconsin (of course) whose Pleasant Ridge Reserve has won Best in Show 3 times in the past 10 years. It is divine. 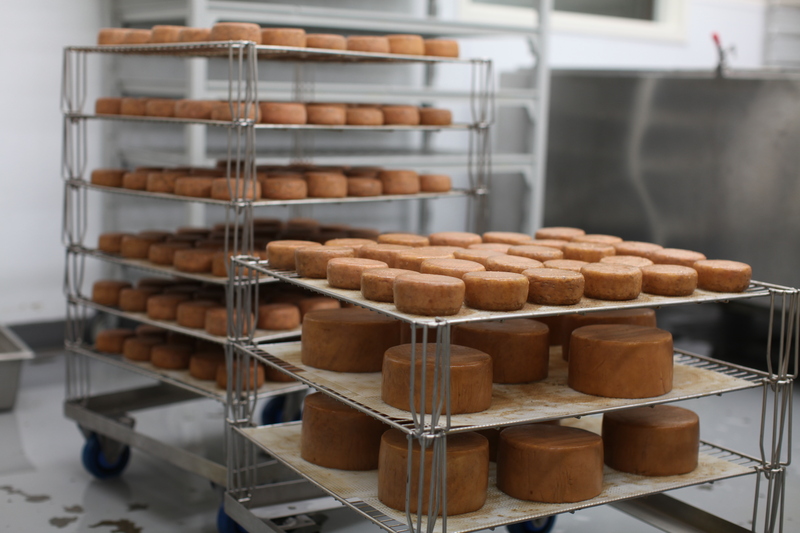 Aside from making delicious cheese I asked them to tell me more about the cheese makers they meet. Who are they? 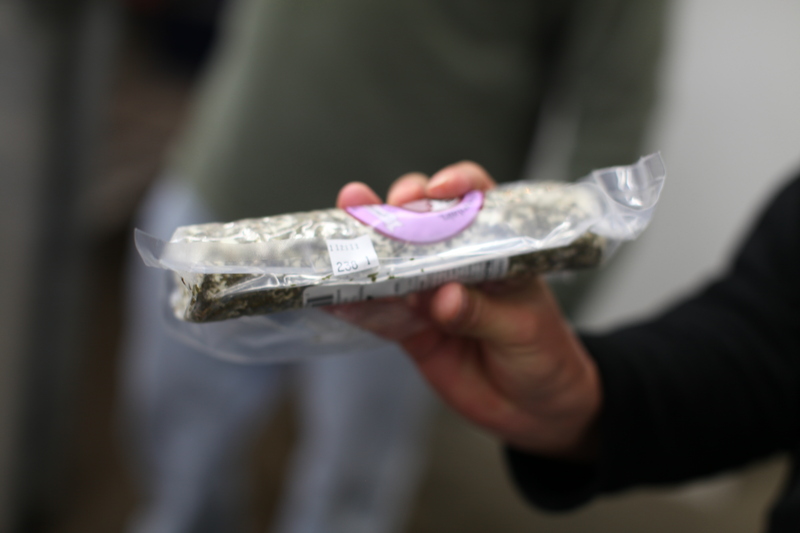 They said about half they’ve met are from established dairy families and the other half are people for whom cheese making is a second career, ranging from ex-Wall Street guys to corporate attorneys. There’s a desire to get back to the land and a simpler way of life. 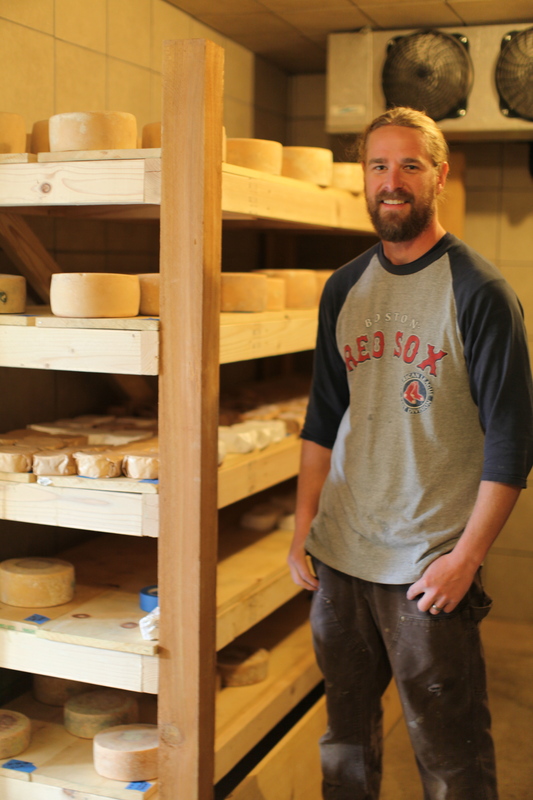 One such cheese maker they got a kick out of is John Putnam (above), owner of Thistle Hill Farm in Vermont. He is an ex-bankruptcy lawyer turned european alpine style cheese maker. After 17 years practicing law he made the switch full time. 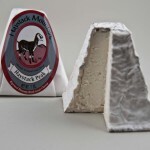 It took him 4 years to learn cheese making after several trips to Europe and the help of a French work-study student. I toyed with the idea of getting into cheese making when I was working in advertising in Los Angeles but never followed through at the time. It’s good to know there are all of these people out there getting into the craft and tirelessly working to raise the profile of American cheese. 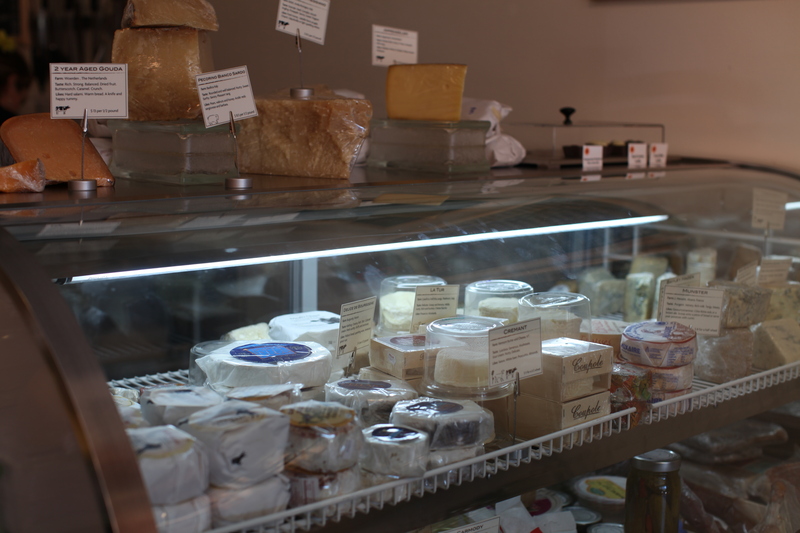 At Cured, Coral and Will link all of these amazing cheese makers together in a delightful neighborhood shop where one can stop by and explore the world of American artisanal cheese making a few bites at a time. It’s a pretty delicious world I must say. As we get closer to Thanksgiving I think about all the things I’m thankful for and one of them has to be that I am not lactose intolerant! I love me some cheese. My heart goes out to those of you who have to venture carefully into that territory. 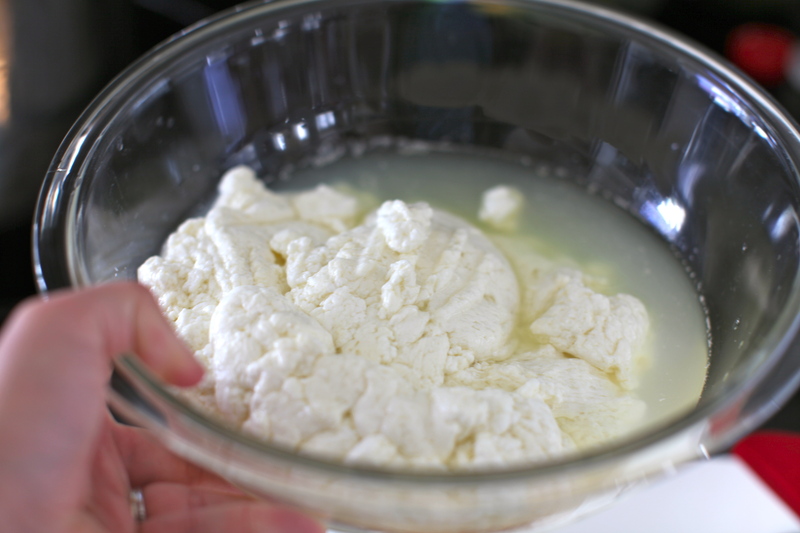 I figured cheese making would be a good week to come on the heels of beer brewing. They do go together nicely and should be ready about the same time. 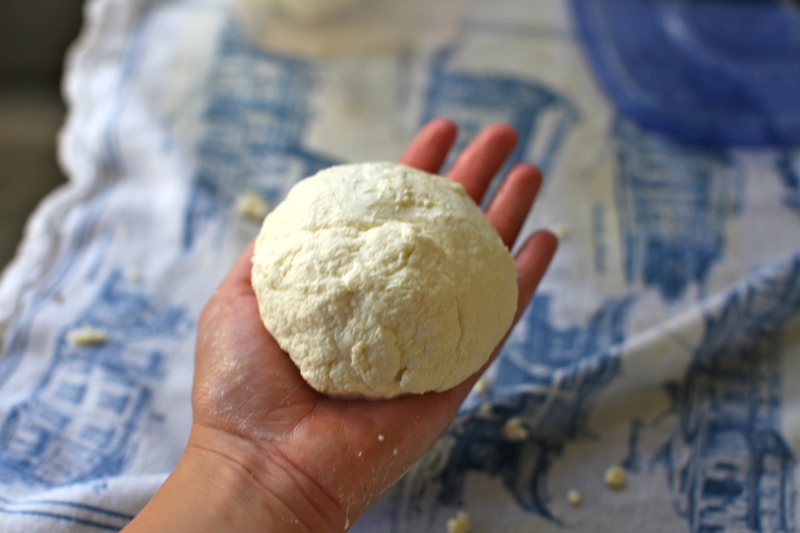 I also now know how to make home made pasta to go along nicely with the mozzarella I’ll be making. This week was inspired by a thoughtful wedding gift from some of our good friends, Steve and Steph who live in Portland, another great foodie city. 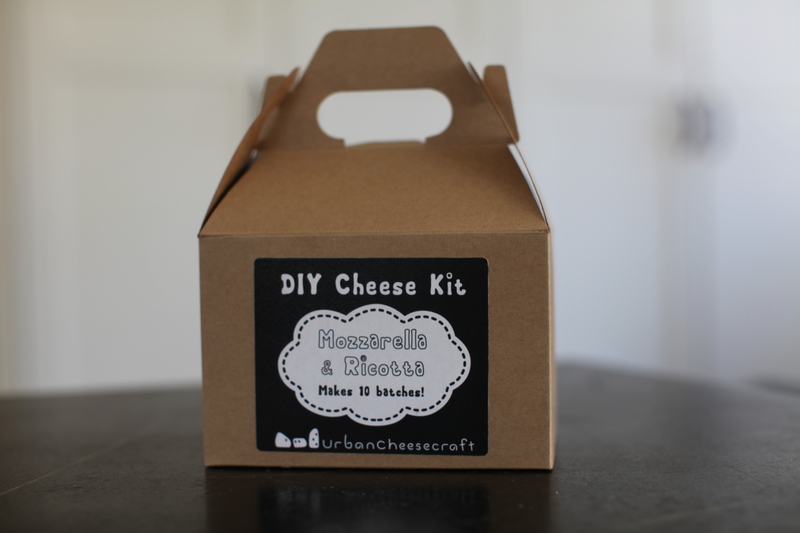 They sent us this wonderfully simple cheese making kit from Urban Cheesecraft, a venture started by a couple who could not find cheese making supplies locally in Portland (that is a huge surprise). They’ve done a ton of research that has gone into simple, affordable kits they sell online. 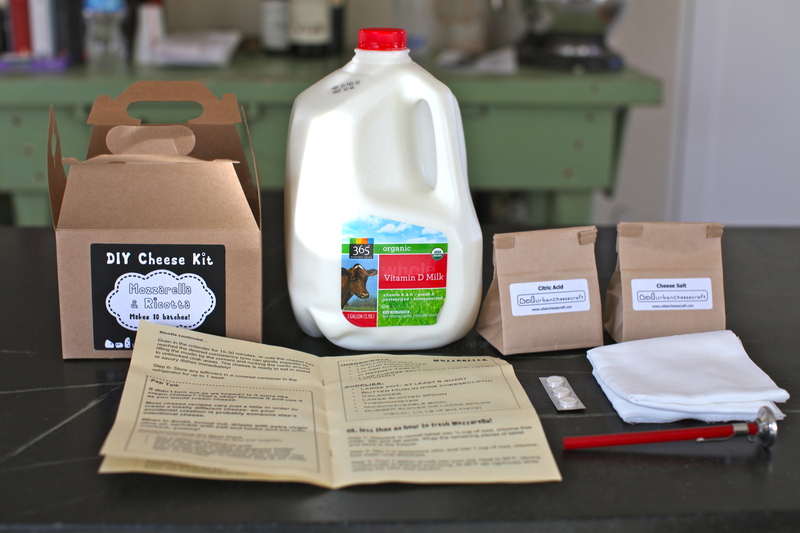 If this goes well, I definitely want to try the goat cheese kit. This week I also hope to visit a farm or two locally to check out the cheese making going on around these parts in Boulder. 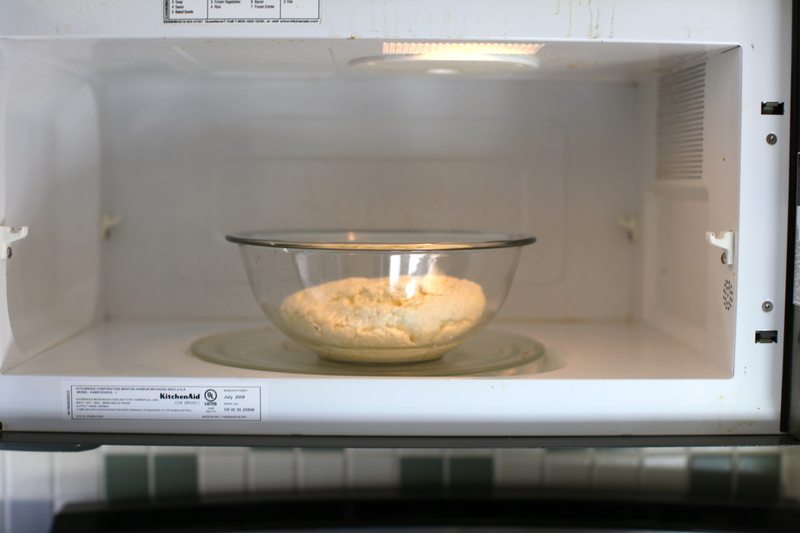 You are currently browsing the 46 cheese making category at 52 To Do.